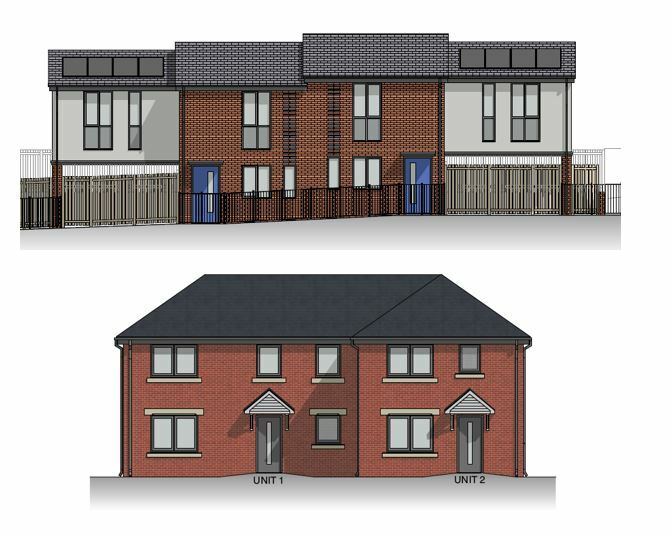 As part of the affordable housing development in Worcester, the project will deliver semi-detached houses on Moor Street and semi-detached houses on Turrall Street for shared ownership. 26 garages are to be demolished to 4 affordable 1 and 3 bedroom houses with private gardens, including 20% renewable energy sourcing for a more sustainable and eco-friendly development. Fellows were appointed at an early stage as Employer’s Agent and carried out the tendering process to ensure that the most experienced and cost-effective Contractor was appointed to deliver the project on time and within budget. Fellows role included cost, risk, design and management during the pre-contract period and will continue during the construction period, to ensure the successful delivery of the final product in time and on budget.